A teaching workshop for beginners where we look at the creative possibilities of using One light source to give some dramatic effects. 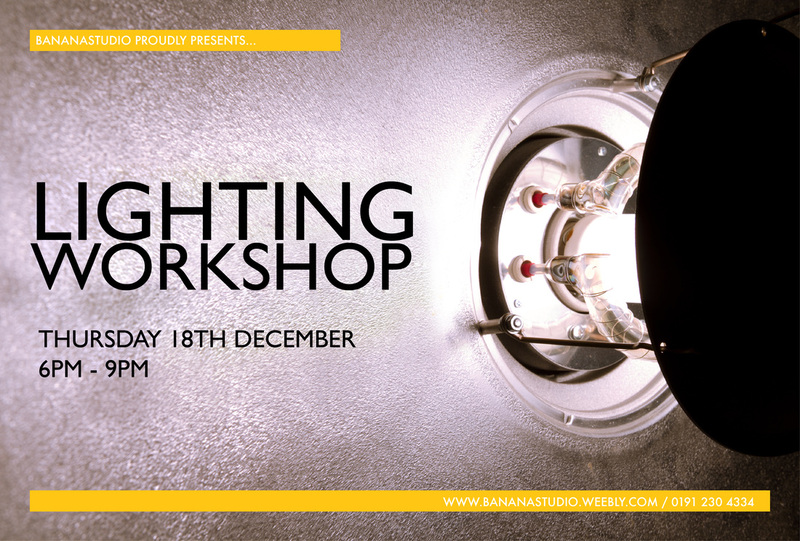 This is a hands on teaching workshop and time will be taken to explain lighting , modifiers and light properties. We will be working with one experienced model and everyone will have the chance to shoot on several different set ups.